YOU PICK THE SERVICES YOU WANT AT THE INTERVAL YOU WANT! 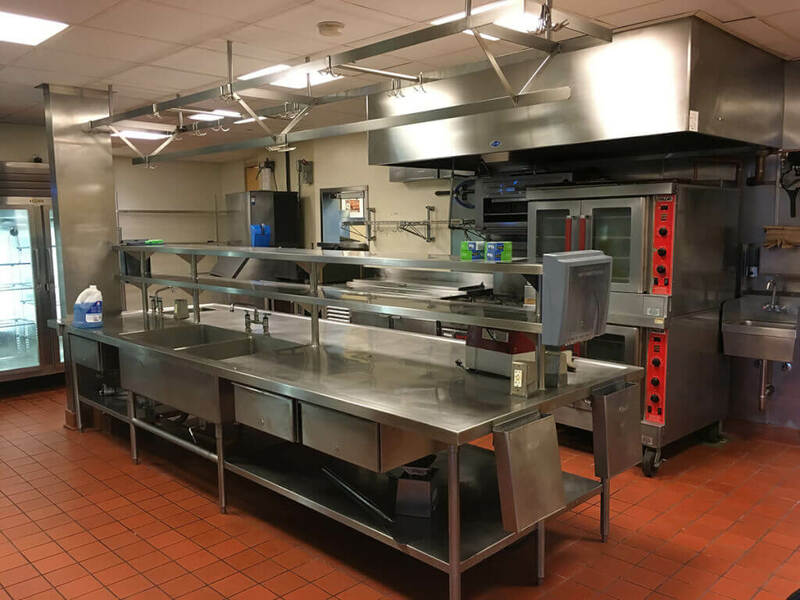 Many of our clients choose to have their entire kitchens fully deep cleaned on a reoccurring basis in order to keep their kitchens in tip-top shape! Whether you’d like your kitchen deep cleaned just once a year or once a week, SDI will be there! You choose what services you would like at the interval you choose, and we handle the rest! Contact us today for a free consultation! First, we will figure out which items are most important to you and select the services you want done on a reoccurring basis. Choose from appliance deep cleaning, floor deep cleaning, ceiling cleaning, wall cleaning, or any other service you’d like done on a reoccurring schedule. Next, we will discuss a schedule that works for your kitchen’s needs and budget. The schedule can range from as often to weekly, up to quarterly, annually and everything in between! We will consult with you and help you decide. SDI will handle the rest from there! Our scheduling department will handle the dates of service and confirm these with you and our crews will arrive on time and ready to complete the work and turn over quality results every time! Worry & stress free service is what we here at SDI are about!